Check out if International Bridges to Justice is in The Top 100 NGOs 2013 Edition! Working to reform criminal justice systems. JusticeMakers fellows in 25 countries. International Bridges to Justice began with a simple – but challenging – premise. As a graduate student in divinity studies at Harvard, Karen Tse aspired to set up an organization to support defendant rights in her parent’s homeland, China. Founded in 2000 as the collaborative result of interested lawyers, academics and business leaders, her non-profit rights group now works to guarantee citizens the right to competent legal representation, due process, freedom from torture and other punishments, and the right to a fair trial in seven countries in Asia and Africa. 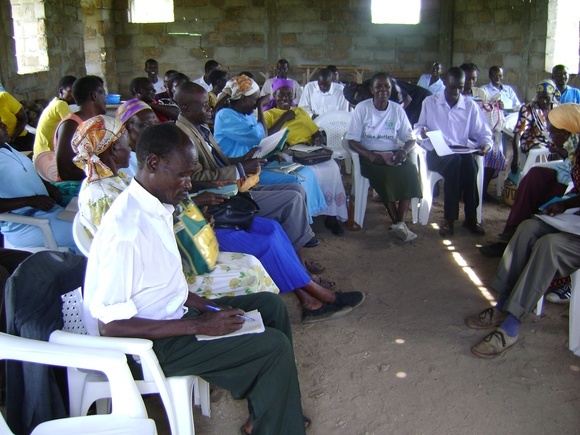 To this end, International Bridges to Justice focuses its energies on three primary goals: providing direct technical support and training to emerging legal aid organizations, building international communities of conscience, and advocating for the prioritisation of just and effective criminal justice systems in the field of international human rights and legal development. In short, goals Tse hopes will ultimately lead to a ‘quiet human rights revolution’ – not via naming and shaming, but by working constructively in-country to achieve systemic change. Results to date have been impressive. In Cambodia, International Bridges to Justice projects have almost totally eliminated investigative torture. Its innovative ‘JusticeMakers’ programme, meanwhile, has developed into a global platform utilised by over 6,000 lawyers and human rights defenders.